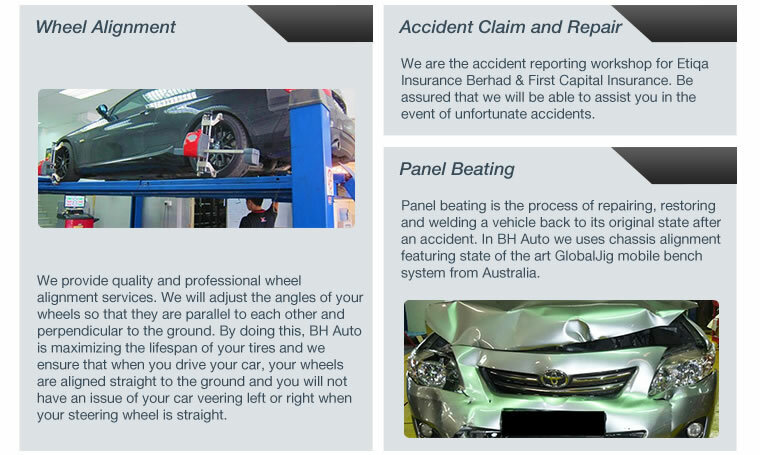 Incorporated in 2009, BH Auto has since committed to the automobile business and providing quality services to their valued customers. 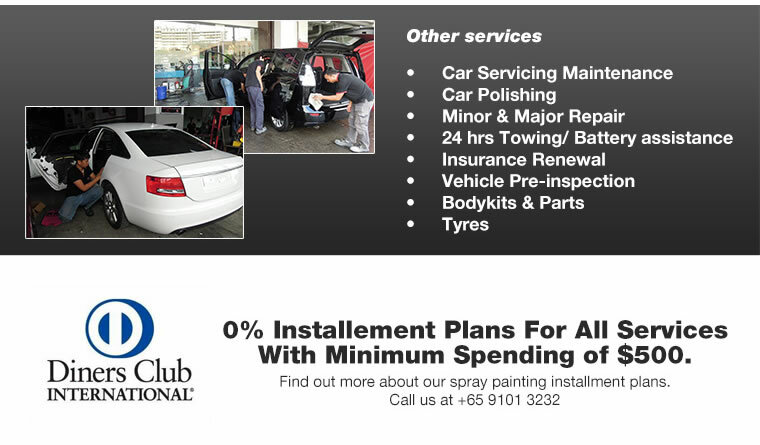 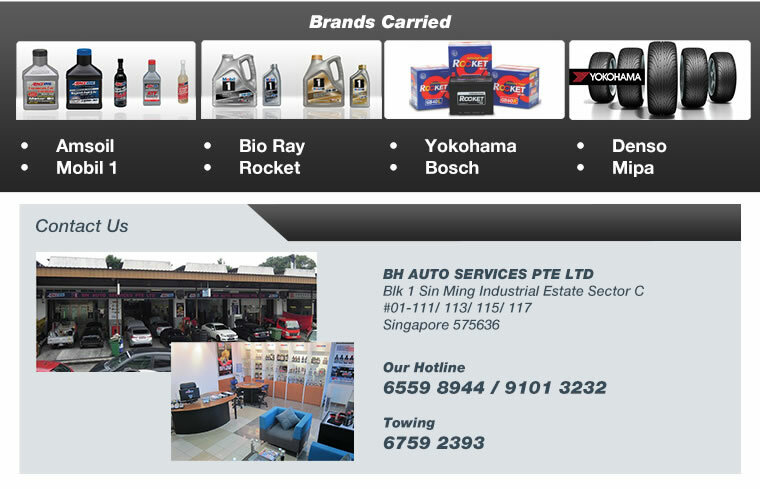 They are now an one stop solution for auto works, repair and services. 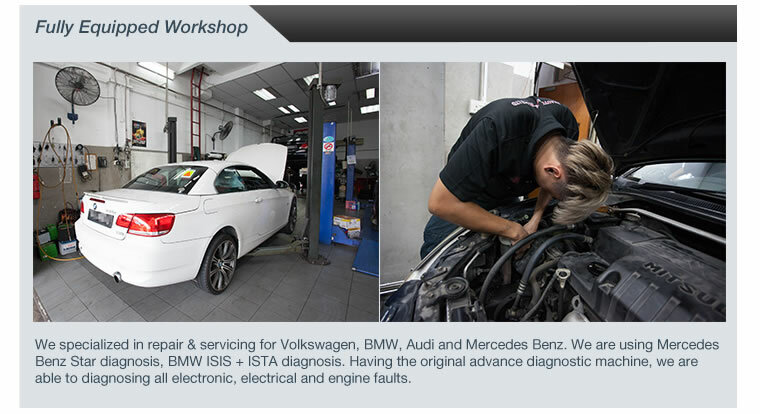 They are the authorized workshop for ETIQA insurance since 2011, QBE insurance, AXA, ECICS, India International and Tokio Marine Appointed Approved Workshop. 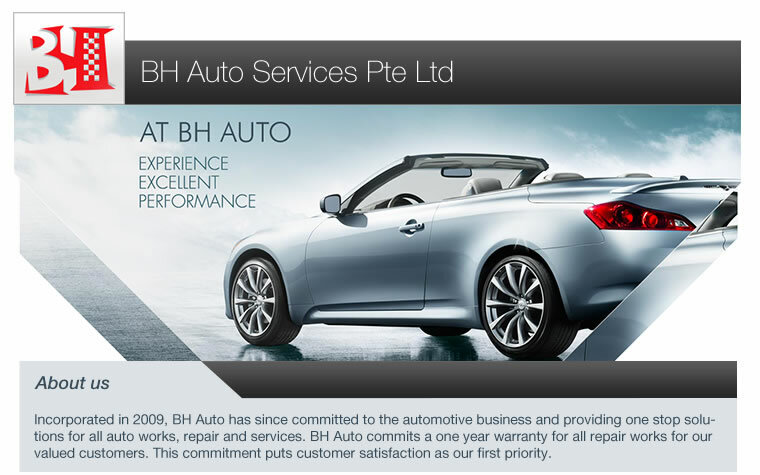 BH Auto may be a new name on the automotive scene but its trustworthiness and dedication have bumped it to rank amongst the top workshops in Singapore. 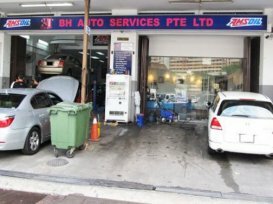 I am just overwhelmed by the awesome service provided by Eric and Ah Sheng on both occasions(weekends) when I needed help the most.